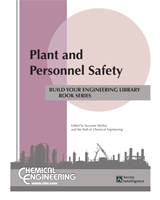 For operators and facility managers in the chemical process industries (CPI), proper maintenance goes hand in hand with plant and process safety. 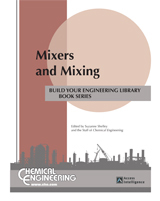 This Chemical Engineering Guidebook includes a collection of tutorial-style engineering articles. They provide tips, recommendations and best practices to help CPI facilities undertake maintenance-related activities, with a special eye toward improving plant safety for workers and the surrounding community. Topics focus on reducing corrosion and managing specific equipment components properly to reduce leakage and emissions. 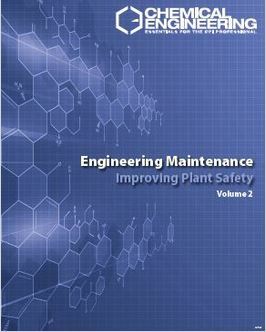 This is also concentration on maintenance strategies for burners and other equipment systems that have potential risk of temperature excursions, fire and explosion. 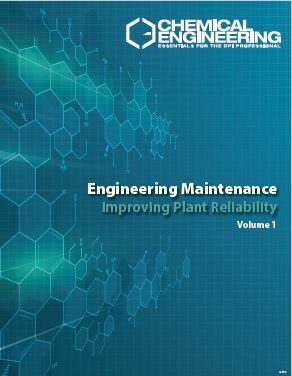 Provided is explicitly on strategies for reducing the risk of dust explosions during the handling of powders and other bulk solids, proper maintenance of pipelines carrying gases and gas-detection systems, and reducing the risk of leakage. Petroleum refineries built in the 1960s and 1970s have trouble dealing with the corrosive effects of modern feedstocks.